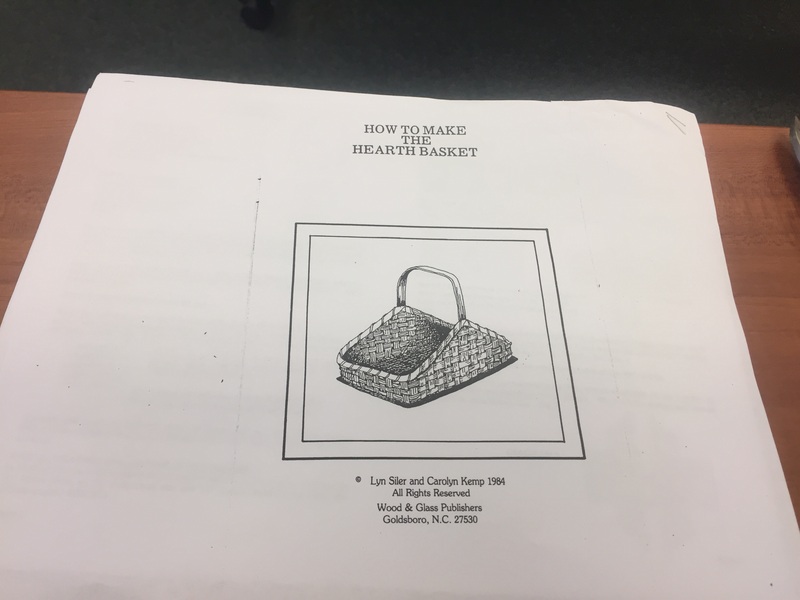 Saturday, I went to the Moncks Corner Library to a class taught by a lady from the Wassamasaw tribe. She was a good teacher, there was a mixture of students both adults and children. We made what she called a hearth basket. We had a good time making them. Although some of us didn’t get to finish our baskets because more people showed up than expected so there was not enough material. subscription link or e-newsletterservice. Do you’ve any? Kindly permit me understand so that I could subscribe. Thanks. It’s really a cool and helpful piece of info. I’m glad that you just shared this helpful information with us. my own blog (well, almost…HaHa!) Excellent job. I really loved what you had to say, and more than that, how you presented it.